NEC IP Phone | Gravity International W.L.L. Gravity International delivers an all-in-one, unified application suite to manage business communications on a single platform. 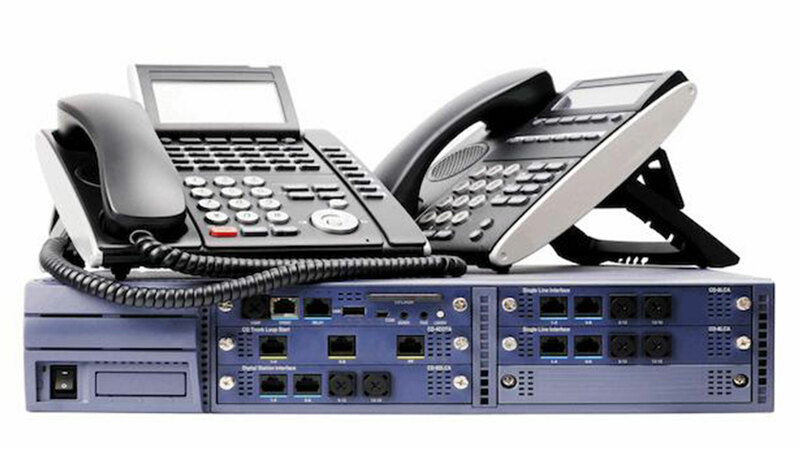 Using NEC PBX software,We deliver much more than simple dial-tone or instant messaging. We’re talking IP telephony applications your entire organization can use to communicate, collaborate, and streamline business processes. We have NEC IP Phone in Qatar to meet your inline requirements.